You have always dreamed of having your wedding in Italy – but where do you begin? There are probably many concerns running through your mind. Will your marriage be valid in the US? Will you have to deal with mountains of paperwork and the local bureaucracy in Italy? For couples from England, in 2013 the British Consulate in Italy decided not to deal with weddings any longer because of the workload caused by so many people wanting to get married in Italy. Couples now have to do all of their own paperwork at home: including getting the Certificate of Non-Impediment and the bilingual Statutory Certificate (both annotated). Once they have the papers, they can send them to us, and we will take care of everything else, including translations and sworn translations. At BeA Alfresco we take care of all the necessary papers for getting married in Italy for you and assist you every step of the way – in fact, we can accomplish everything in one day! 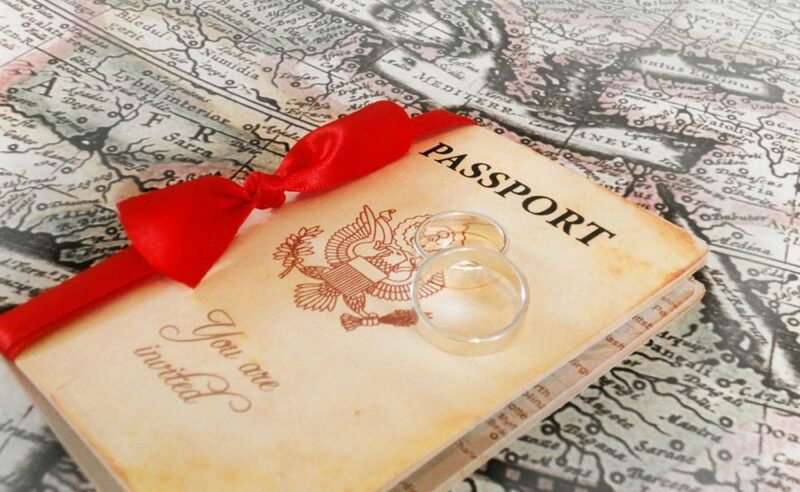 Seriously, we will take care of everything; and in a day we can obtain the necessary affidavit, take you, the bridal couple, to the Italian Court and have all the legal documents ready for your wedding in Italy! Everything is very fast. To get married in Tuscany you need just to spend a day in Florence (the capital of the Tuscany region), but I do not think this will be a problem for the bride and groom, because Florence will most definitely be on your list of places to visit in Tuscany! This will also give the bride and groom a good excuse to spend a romantic prenuptial night in Florence. We will also assist you with any problems you may have regarding translation and sworn translated documents. Whichever country you come from we will help you. In these situations we give you our whole bureaucratic assistance and professionalism … and even a little psychological support! Note that once you are legally married in Italy you should request that you be given several certified copies of your Italian marriage certificate, as these may be required for legal purposes, such as insurance and employment. We can help you also with this, of course. Now that you know how simple the process is, why not contact us at BeA Alfresco and allow us to help you to plan your dream wedding in Italy?